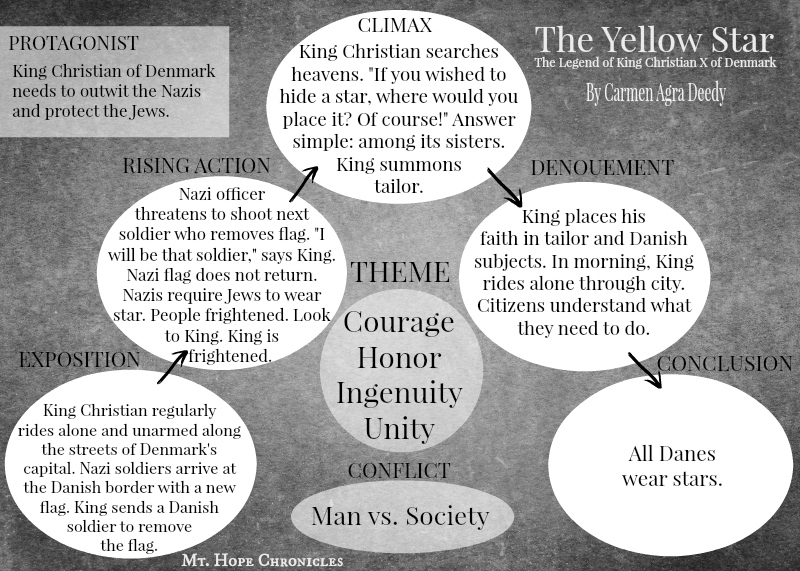 The Yellow Star: The Legend of King Christian X of Denmark is only a legend, but it is a powerful one. Beautifully written and illustrated, this tale of courage and honor and ingenuity inspires any reader, child or adult, to ask what if? The author includes helpful notes at the back of the book regarding the veracity of the legend as well as historical information about the Nazi occupation of Denmark during World War II. 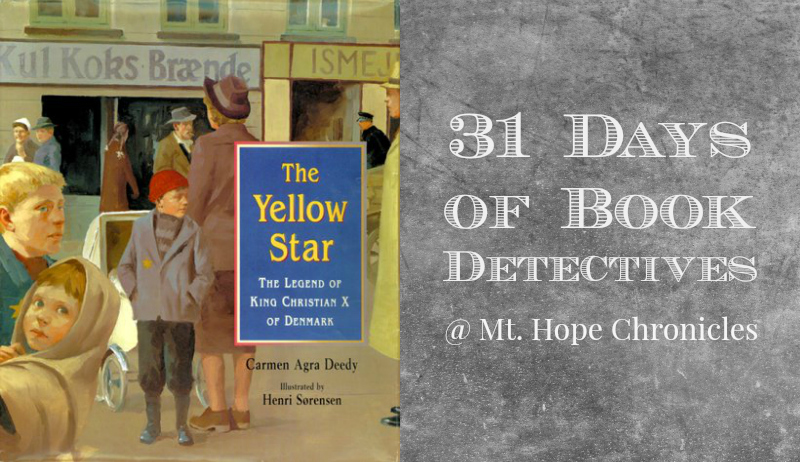 The Yellow Star could serve as an introduction to the excellent middle grade fiction story Number the Stars by Lois Lowry. Children may be inspired to create their own yellow stars.